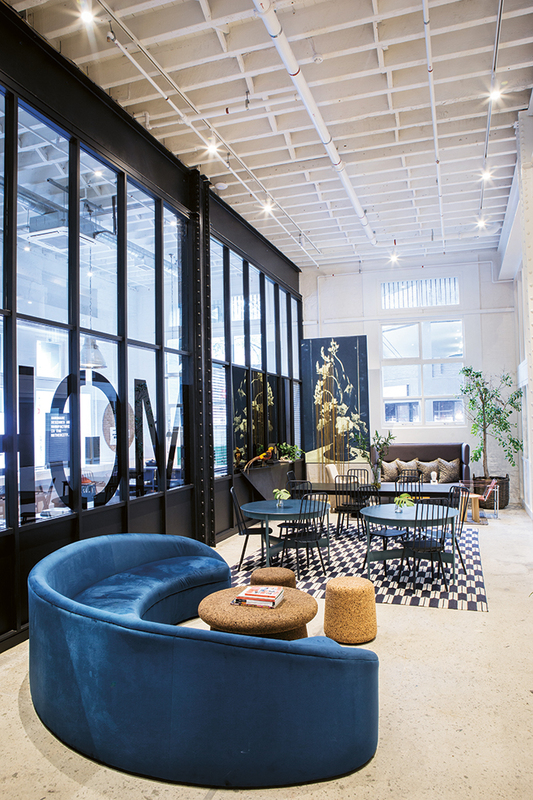 A restored 100-year-old tea house with New York loft proportions and apposite styling has emerged as Cape Town’s coolest co-working space. 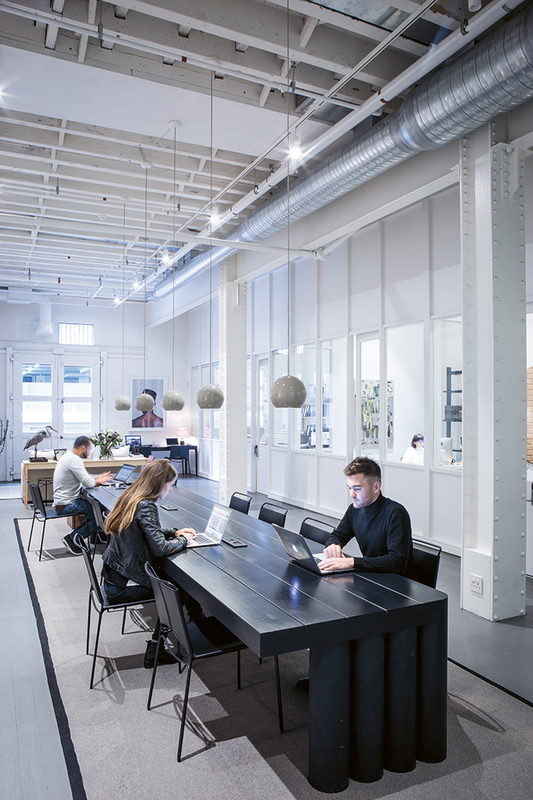 In a Harvard Business Review article on the rise of co-working spaces, writer Piero Formica dispelled the myth that these contexts, which facilitate the sharing of infrastructure, ideas and knowledge, are new. They are, in fact, very old. The Renaissance bottega, or artist’s workshop, of 15th-century Florence saw master artists invite artisans, craftsmen and other artists to collaborate on projects. Skills were shared, talents were nurtured, and new techniques and artistic forms were developed in this immensely innovative transdisciplinary environment. 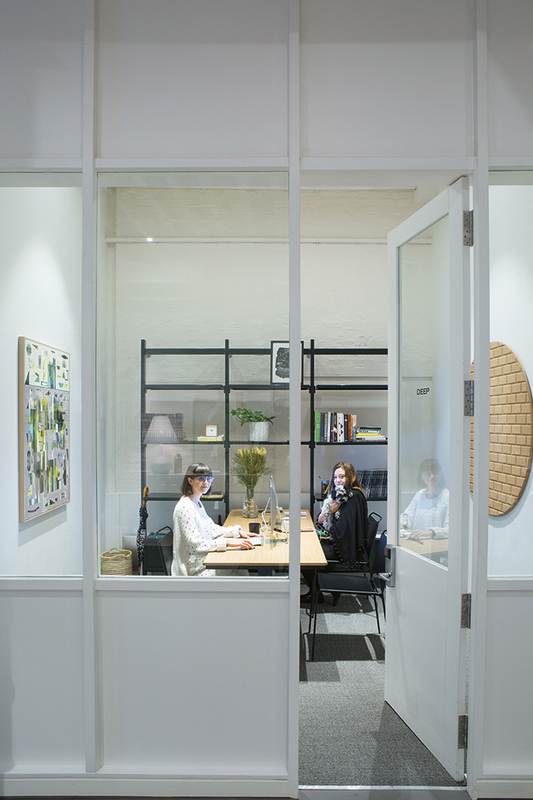 Six centuries later – and 100 years since a tea warehouse was built in Buitenkant Street – this sense of creative collaboration is flourishing in one of Cape Town’s trendiest quarters. 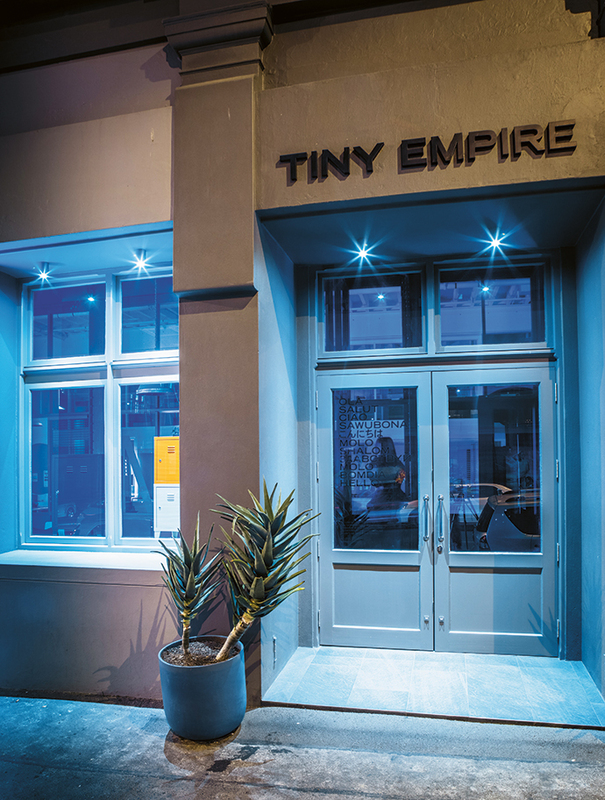 In addition to its address in the East City Precinct – a diverse, gritty, Brooklynesque area with historical ties to the Castle of Good Hope, notable architectural gems, a thriving coffee culture and a growing reputation as a design district – there are several other factors that make Tiny Empire unique. 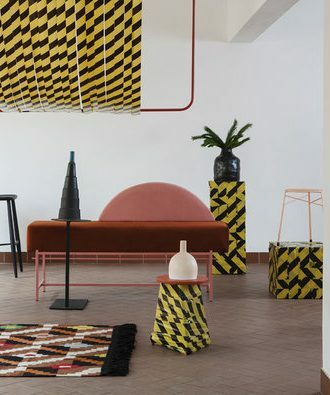 To start, there’s the name, a byproduct of Tiny Empire’s two creative founders, Marco Simal of Mother City Hardware and Justin Rhodes of WHATIFTHEWORLD gallery, designing the co-working space to suit their own needs. 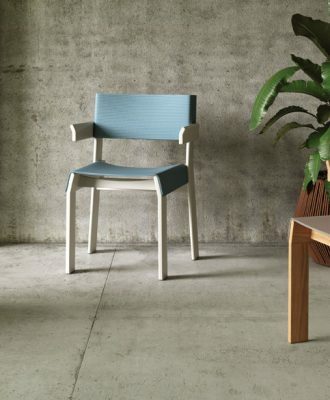 “Everyone wants their own little empire,” says designer and entrepreneur Marco. Attention to detail is one of the signatures of Tiny Empire, evident in the concierge welcome, the stationery, the Mad Men-inspired gin bar, the interior treatment and, perhaps most notably, the restoration of the building’s facade. 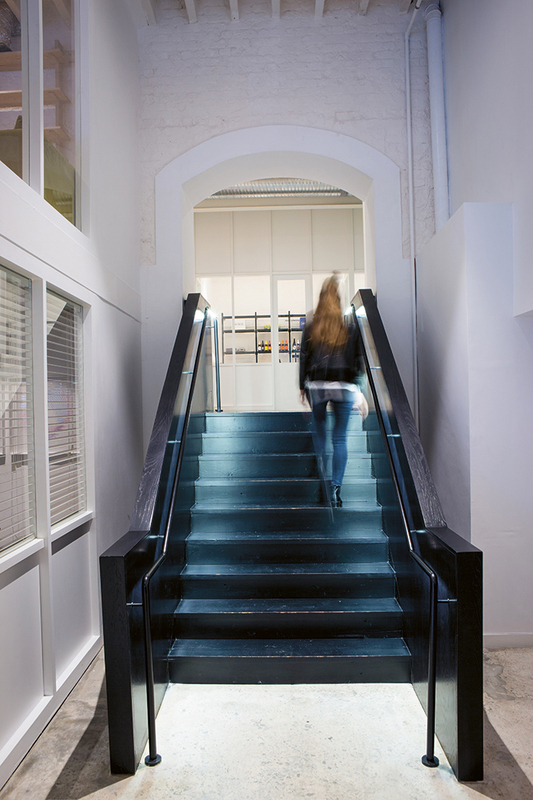 For Marco, the goal was to reinstate the integrity of the building. The restoration took a year, and much of that time was spent navigating the nuances with Heritage Western Cape. Without access to comprehensive drawings or plans, Marco tracked down photos of the original facade and took into consideration the window details and proportions of the untouched higher stories. Drywalling, dropped ceilings and aluminium windows had been installed sometime in the ’70s at the expense of some of the original detailing, and Marco had to convince Heritage to reinstitute the earliest 20th-century vernacular rather than the more recent modifications. 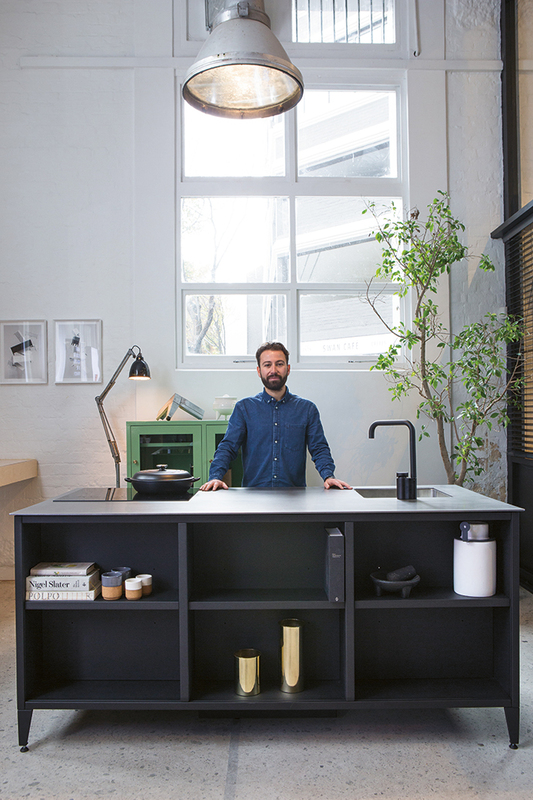 Marco and Justin enlisted Stefan Rademan of Kube Architecture to be an architectural sounding board and to ensure all the compliance boxes were ticked. With the original warehouse proportions, archways and features revealed, Marco carved out the space. Glazing links all of the building’s parts, from the mezzanine that Marco created to divide up the 6,5 m volume and create more desk space to the office suites, boardrooms and retail areas in front. 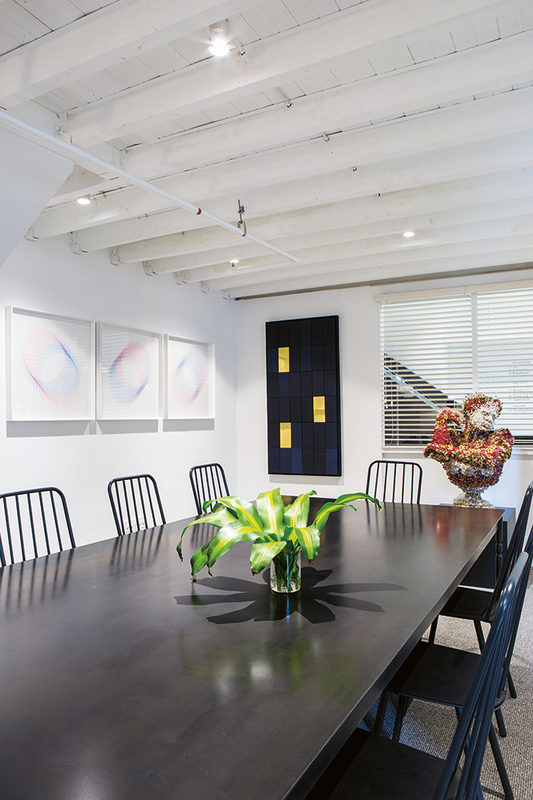 The result is a space that’s simultaneously sectioned off and open. 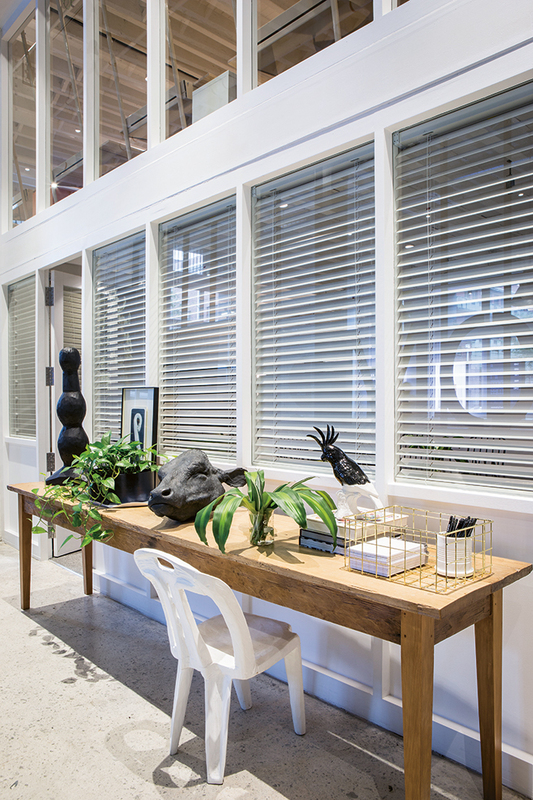 Each part retains a sense of relationship with another – aptly symbolic of a co-working environment – and that’s where the considered, contemporary styling comes to the fore. Much like the synergy and connections that are being made daily among Tiny Empire’s members and the various strengths and skills that were brought to the bottegas, the interiors were a collaborative effort. 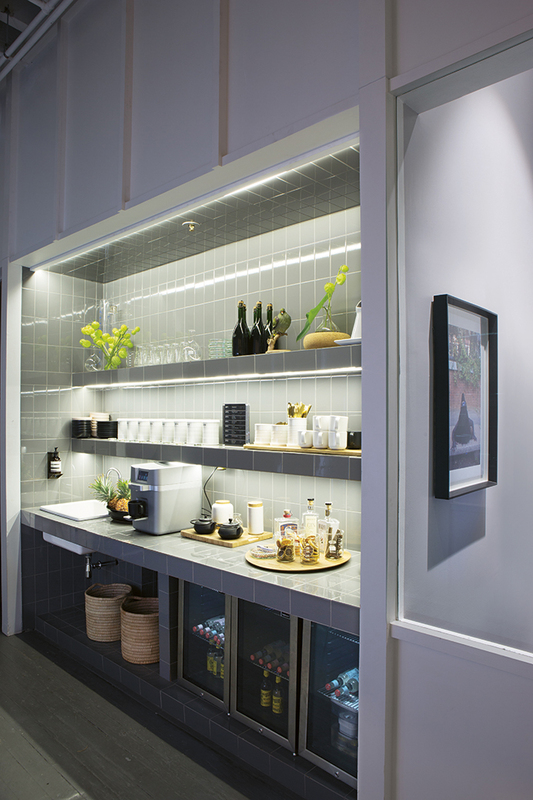 Justin has showcased local art and design, interior designer Liam Mooney advised and sourced pieces, and Marco created bespoke shelving in the suites. Cameron Munro’s sorcery with plants, attention to detail and background in the service industry as a restaurateur have helped to make it all feel less business and more boutique hotel. 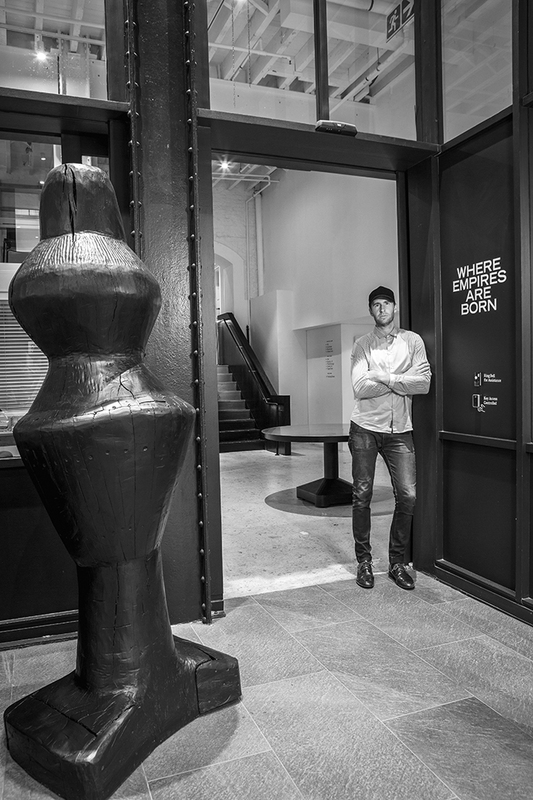 The DNA has unsurprisingly attracted a creative clientele: small, innovative empires that, like the bottegas of old, are collaborating, sharing skills and developing new ways of working. For more information, visit tinyempire.co.za.